There are at least two Gordons: a Dutch pop singer and a character from the children's television program, Sesame Street. 1. Cornelis Willem (Gordon) Heuckeroth (born 6 July 1968, Amsterdam) is a Dutch performer and radio and television personality, better known by his nickname Gordon. As a singer, he had his greatest hit with the single Kon ik maar even bij je zijn (If I could be with you for just a while), which was a number one hit in 1991. 1. 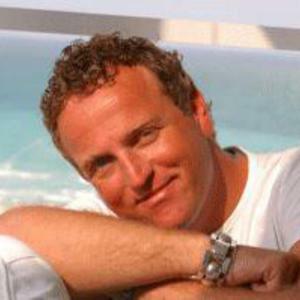 Cornelis Willem (Gordon) Heuckeroth (born 6 July 1968, Amsterdam) is a Dutch performer and radio and television personality, better known by his nickname Gordon. As a singer, he had his greatest hit with the single Kon ik maar even bij je zijn (If I could be with you for just a while), which was a number one hit in 1991. 2. Gordon is a character on Sesame Street, originally played by Matt Robinson. For most of the period of the show, the character was played by Roscoe Orman.